« Older: Meet your 2018 Tiger Sharks Basketball Team! With the aim to prepare for the upcoming Belize Beach Rugby Tournament 2018, the San Pedro Turtles will be hosting a friendly in-team match among themselves on Saturday, January 27th. The match will be held at the Ambergris Stadium in San Pedro Town and is being sponsored by the Belize Chocolate Company. 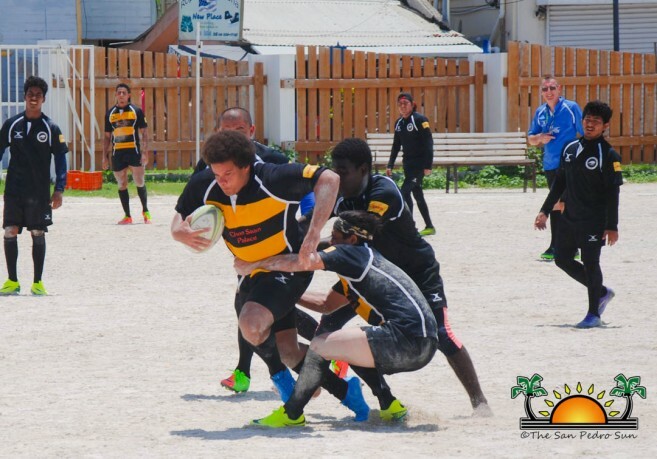 The San Pedro Turtles is the first rugby team to be formed on the island. Players between the ages of 16 to 35 form the team, but anyone that is above 14 years can join. The team was founded by Adrian Ryan, who is originally from Maine, USA. He moved to the island after playing rugby for four years at the University of Maine at Farmington, USA. Ryan loves the island life, but as he enjoyed the sport immensely, he realized the island was unfamiliar with the game. 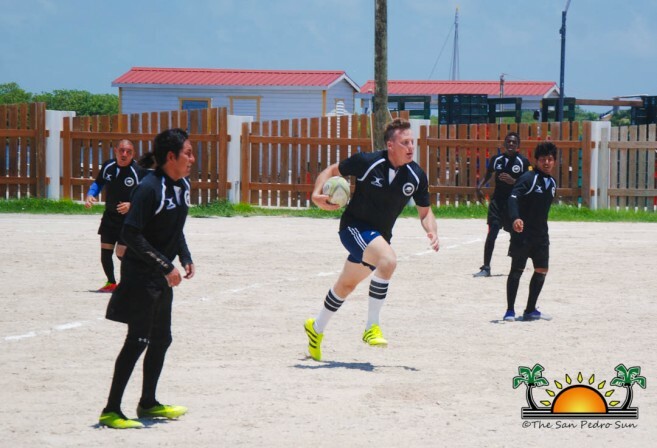 During his research on the sport in Belize, he found out about Tony Gillings, who had held rugby tournaments over three years within the country. Thereafter, he and Gillings met, and after several discussions, led to the foundation of the San Pedro Turtles. “Rugby is a game that requires great mental discipline,” says Ryan. “As you grow in rugby, you grow simultaneously as a person and understand what you are capable of. The biggest thing that most people don’t know about rugby is that although on television it often looks brutal, it really is not,” he said. After the friendly local match, Ryan is planning to host an inter-district tournament in Orange Walk, Belize City, San Pedro, and Hopkins. This is to prepare the team even further for the Belize Beach Rugby Tournament at the Lazy Lizard Bar & Grill in Caye Caulker on March 16th and 17th. Season 2 of Five–A–Side Football Tournament comes to an end!